Members Only was the first exclusive membership lounge and bar in the Philippines. Use Fashion as the handle. Invite designers to showcase their collection worn by their celebrity muses. The Prive Fashion Series was born. 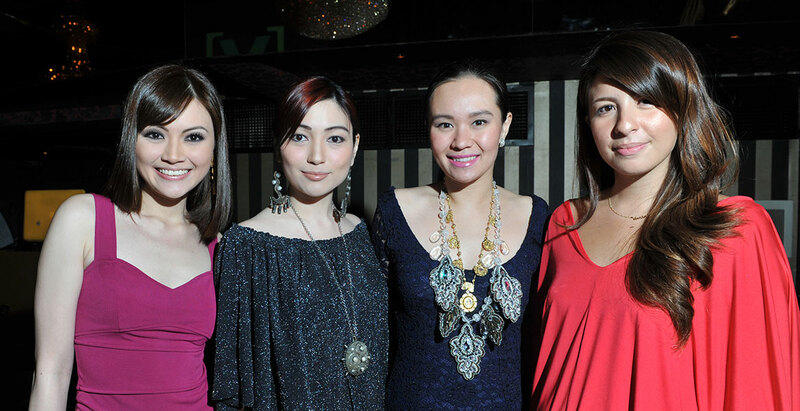 It was the longest running fashion series in Manila at that time, it ran for 2 years every Wednesday night. As Prive grew, the concept evolved to something bigger and better, participated by top designers and attended by the most beautiful personalities and head honchos. This translated to a steady stream of new members and renewals not to mention, it was THE place to see and be seen especially on Wednesday nights.